Looking for a way to do good in the world AND get some of your Christmas shopping sorted? Support the Muscular Dystrophy Association, and enter a world of mischievous elves, revved up reindeer, and food-tampering fairies. It’s Christmas time, but not as you know it. It’s The Best of Twisty Christmas Tales. Phantom Feather Press is sharing Christmas cheer by donating to Muscular Dystrophy. Every book counts, so let’s have fun Christmas shopping! 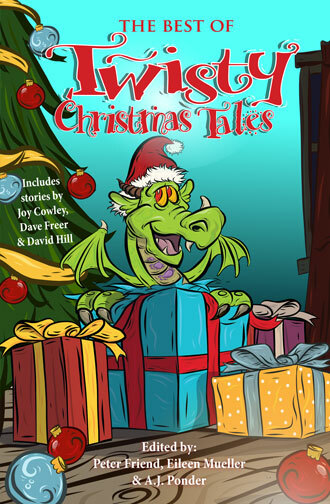 To pre-order your copy of The Best of Twisty Christmas Tales, click here! 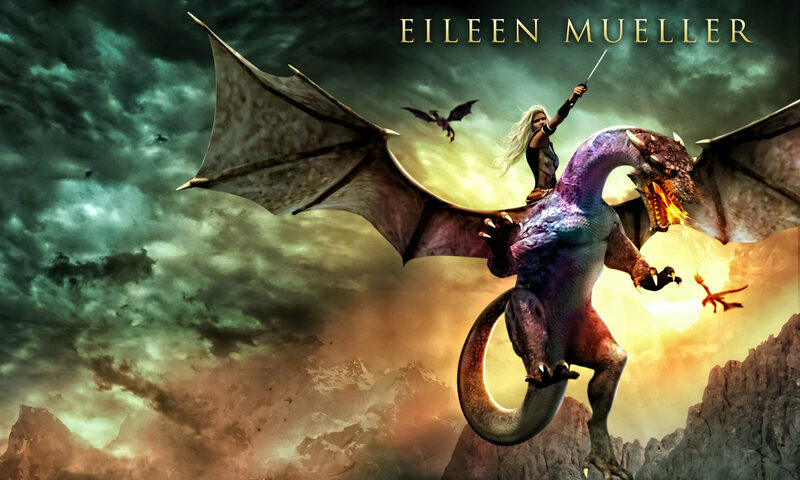 You’ll see our fun video, and other tidbits about the book. Enjoy! 9 weeks until Storylines Family Day! We have 9 weeks to go until Storylines Family Day! Are you passionate about helping kids read? Would you like to make a difference to children’s literacy? Do you enjoy having fun? Help kids unlock the meaning in books and bring their reading experiences to life — join us as a volunteer for the Storylines Family Day in Wellington. Crafts, live performances, storytelling, face-painting, competitions, music, and other fun activities are an essential part of our festival, highlighting New Zealand authors, illustrators and books. If you’d like to volunteer on the day, please contact me. Around 2,000 children attend Family Day at the Michael Fowler Centre in Wellington. Let’s make it a great experience for them. Join Us for Storylines Family Day! I have a new exciting role – Wellington Regional Coordinator for Storylines NZ. Would you like to make a difference to children’s literacy? Do you enjoy having fun? Help kids unlock the meaning in books and bring their reading experiences to life — join us in planning the Wellington Storylines Family Day. Crafts, live performances, face-painting, art & writing competitions, music, and other fun activities are part of our festival highlighting New Zealand authors, illustrators and books. If you’re interested in joining the Family Day Committee, or helping as a volunteer on the day, please contact me at this link. Around two thousand children attend Family Day at the Michael Fowler Centre in Wellington. Let’s make it a great experience for them. Please share this post with your social and Wellington community networks. I look forward to hearing from you and having fun planning Family Day together!